Much of the blindness in our country is treatable, or preventable. All it takes is a mission to spread light; a vision to spread vision for all, forever. 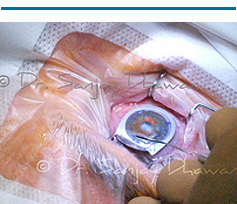 This has been the guiding thought behind Dr Dhawan's ophthalmic practice. 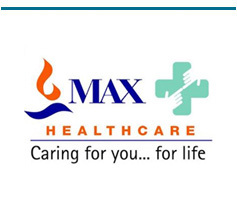 Dr. Sanjay Dhawan joins Max Healthcare as Director Ophthalmology and will be available for consultation & surgery at Max Panchsheel Park, Saket & Gurgaon. 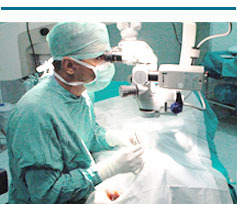 No Injection, No stitch, No bandage, No hospital stay, No dependence on thick glasses. Do you work on computers a few hours everyday? Do your eyes feel tired after working on computers? Headache, irritation, redness and watering from the eyes? What causes it? What is the solution? If you can't give up using computers then you MUST read this article. 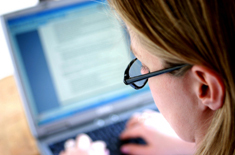 Take this simple vision test online to check your and your friend's eye sight. Its a MUST for All! Did you know that we are born with a very poor vision of about 3/60 which gradually develops to reach a normal level of 6/6 by the age of 2 years? It can silently blind the person it afflicts. 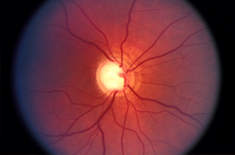 Only early detection and early treatment can save the eye. Treatment is possible with Drugs, Laser, Surgery or any combination of these. Knowledge is power .... learn more about glaucoma ... help prevent blindness. 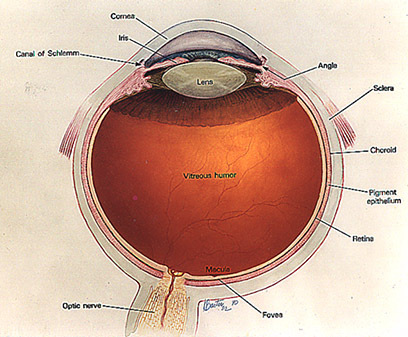 Learn about human eye and the terms associated with it. 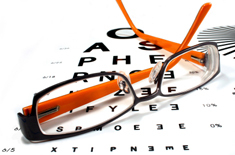 Did you know that we have two eyes to have a 3-Dimensional vision? With one eye closed we only see a flat 2-dimensional image. And we can make out depth only up to a distance of about 80 meters which is the limit of our 3-D vision, and beyond 80 meters it is only a flat view. Eyes are the greatest gift of God to us, and we can offer our highest prayer to God by pledging to donate our eyes after our death. Learn more about eye donation and how you can bring light to someone's life. Visit to a doctor may be very relieving or utterly confusing. 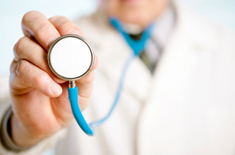 How to get the best out of a medical consultation? How to clear all doubts about one's ailment? How to avoid any confusion about the treatment? How to communicate with the doctor? Read this articles for answers.